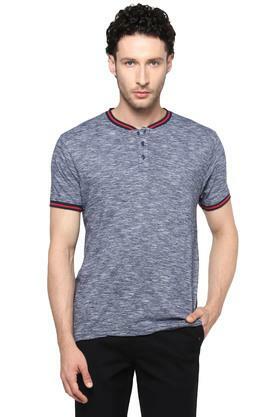 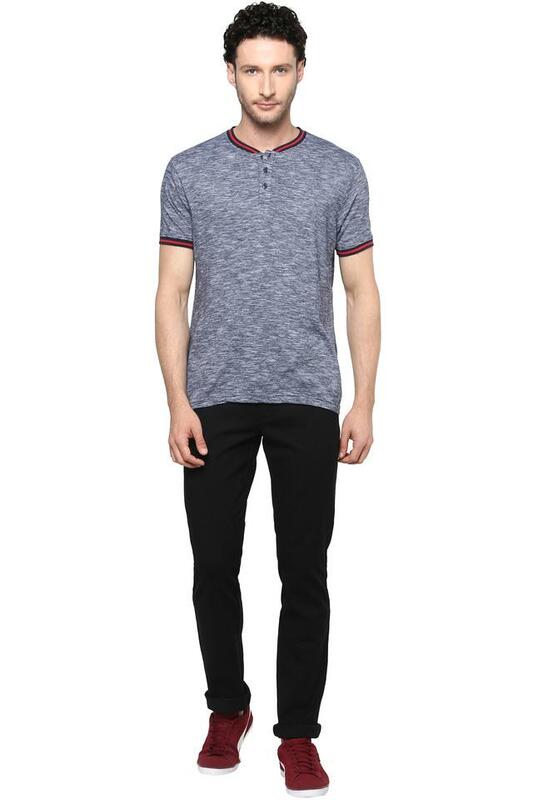 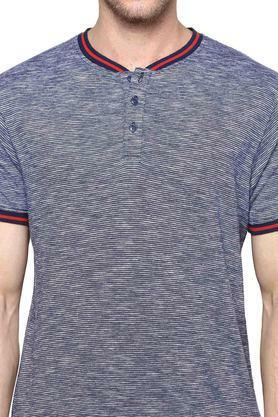 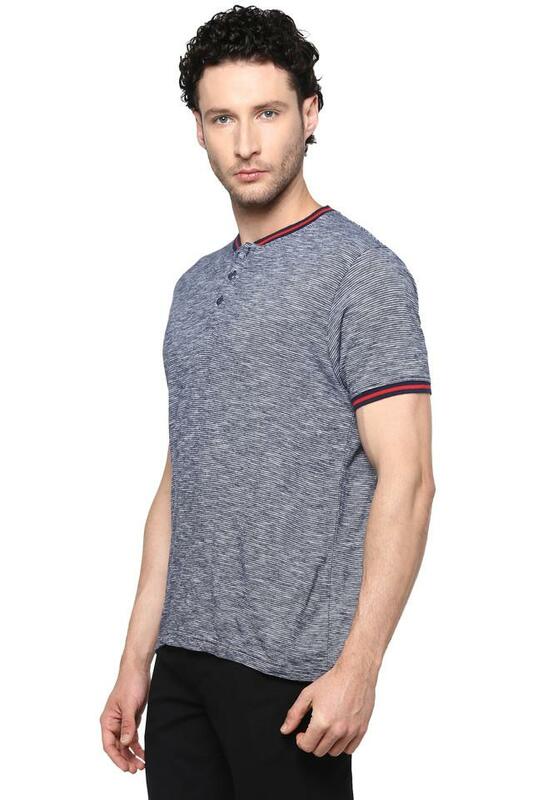 Make a charming choice for casual occasions with this t-shirt from Pepe. 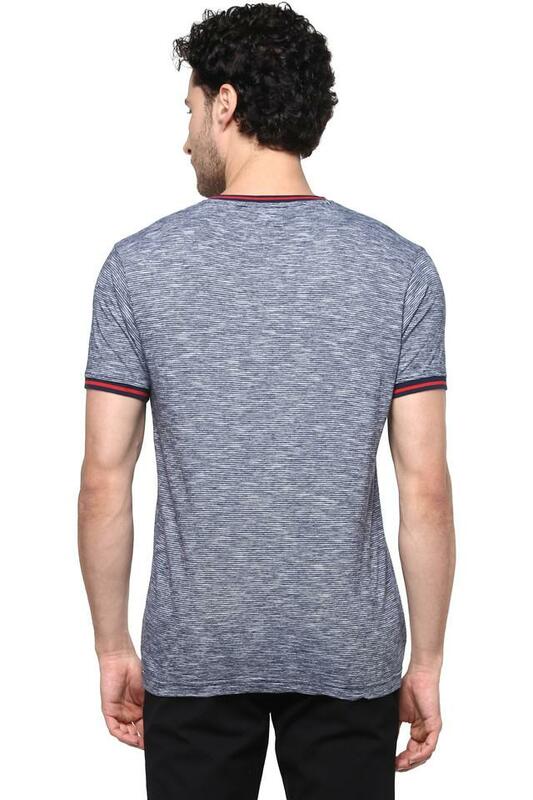 Made from good quality fabric, it stays extremely soft against the skin. 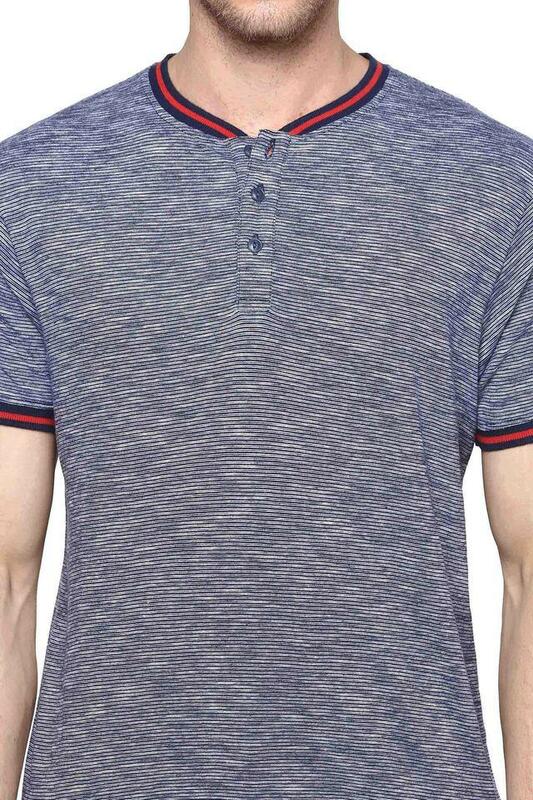 Also, it features short sleeves, a slub pattern comes with a henley neck that offers a contemporary look.